The reservation is considered final only after written confirmation! 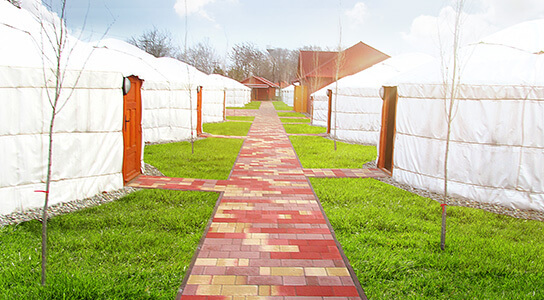 Welcome to the site of the Yurt (Mongolian tent) camp of Cserkeszőlő! The accommodation is situated in Jász-Nagykun-Szolnok county, in Cserkeszőlő village. 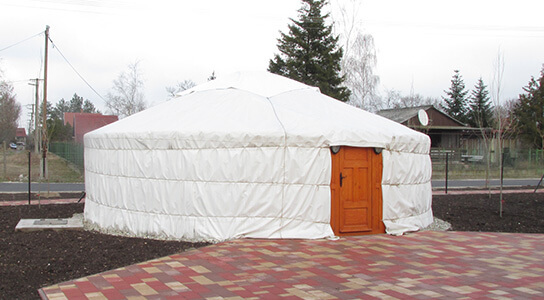 The accommodation consisting of comfortable tent housing 140 people is expecting the adventurous youngsters and elderly people by offering great entertainment and leisure moments. 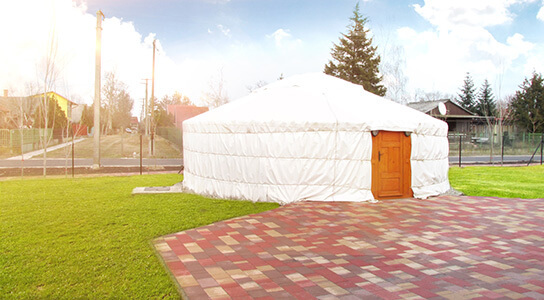 Regarding the groups the accommodation price contains the use of every pool of the Cserkeszőlő Fürdő és Gyógyászati Központ (Spa and Medical Centre)! Besides this with our partners we can offer various leisure activities for the visitors! 2015 Copyright, All rights reserved!